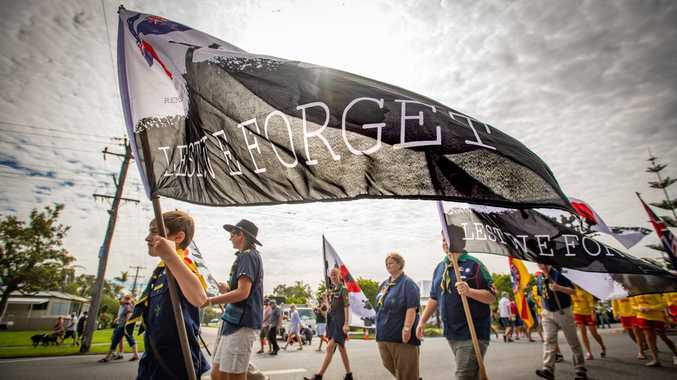 SUPPORTERS of the 'Tarkeeth Three' are rejoicing after two of the protestors had their convictions quashed on appeal at Coffs Harbour Courthouse. 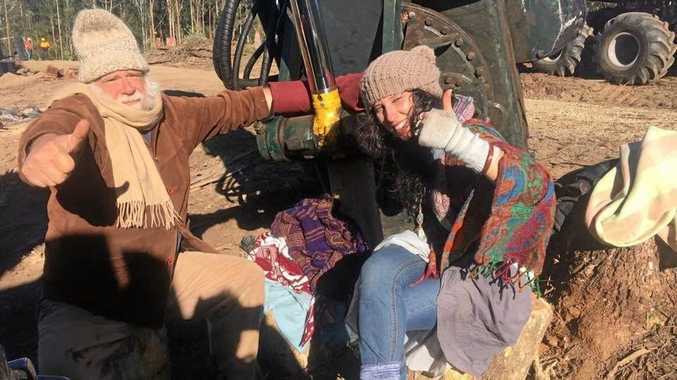 The protesters were found guilty in January after they attempted to block Forestry Corporation NSW's logging operation at Tarkeeth State Forest near Bellingen in June. The court heard they chained themselves to the roadway to stop Forestry Corporation from felling and carting timber from the forest, and received a $750 fine. The two had previously been charged with aggravated trespass under the controversial Inclosed Lands legislation, but the charge was dropped in the January hearing. At the appeal hearing on Thursday, His Honour said "the magistrate's discretion miscarried” as it failed to address the appellants' prior good character and community service. Barrister John Carty, counsel for the appellants, argued Forestry Corporation had acted in a "disingenuous and opportunist” manner. "Considering the history of the matter, and that NSW Police and Forestry Corporation has charged the appellants with two different charges arising out of the same incident, the charge of aggravated trespass under the inclosed Act was duplicitous,” he said. The Forestry Corporation argued that the legal costs originally imposed were a "paltry sum”, and asked that they be almost quadrupled. Campaigners in the Not In My Forest Action Group previously chastised Forestry Corporation for "victimising people with limited means” and stated no damage, violence or threats were made during the Tarkeeth Three's protest. Members of the Action Group have been protesting against the "extreme and aggressive nature” of the methods being used by Forestry in their logging operation, and their lack of community consultation. This comes at the same time as protests are being held against Forestry Corporation for their logging operation soon to commence around the headwaters of the Kalang River.